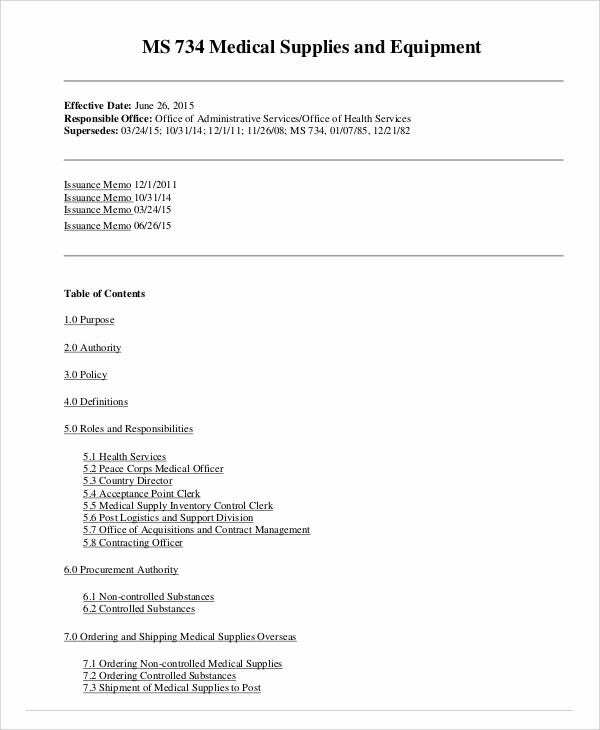 A business entity handles different kinds of inventory, one of which is office inventory which pertains to the materials and supplies used by employees in fulfilling work in the office. A company is sometimes involved in Inventory Financing which is one of the reasons why this type of inventory is monitored and managed along with the Retail Inventory of the company to ensure that the entity’s costs are properly accounted for. 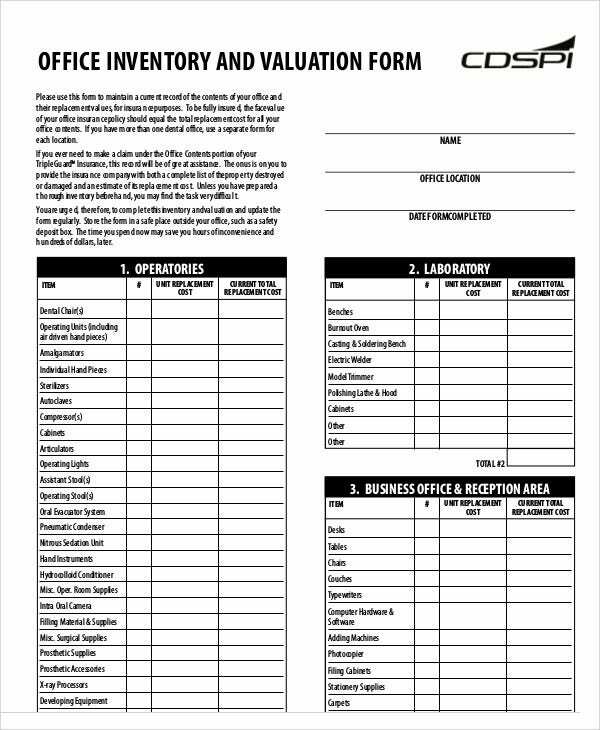 Proper inventory control is needed to have good management of inventory.Try browsing through our list of office inventory templates that can aid you in managing various elements related to office inventory. 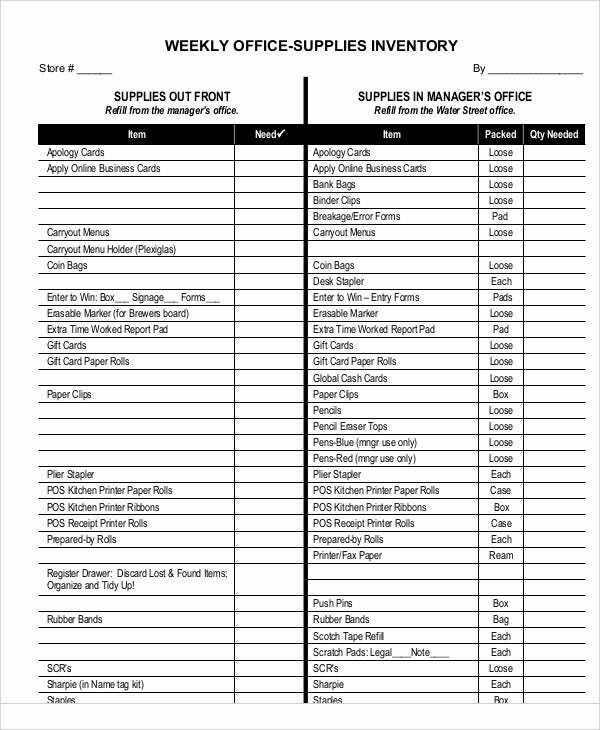 Gain information of the supplies needed in the office. As the person-in-charge, you should know about the materials and equipment that the company needs. 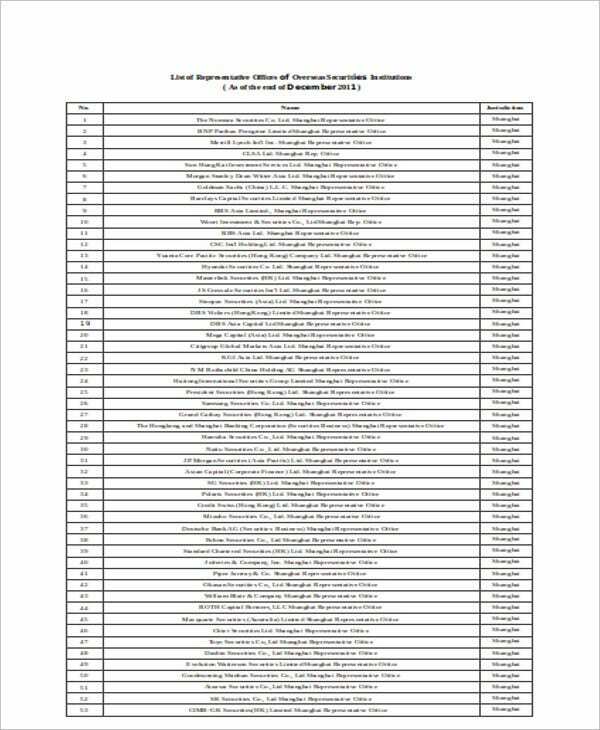 Create a document for the list using software processing programs. Using either a word processing or spreadsheet program, make a log of the supplies you have listed and whether or not you have ample stocks. You can create your own from scratch or use available Excel Inventory Templates. Update inventory log regularly. Take note of the in and out of the office inventory. Keep copies of the inventory log. Always keep two copies of the log. 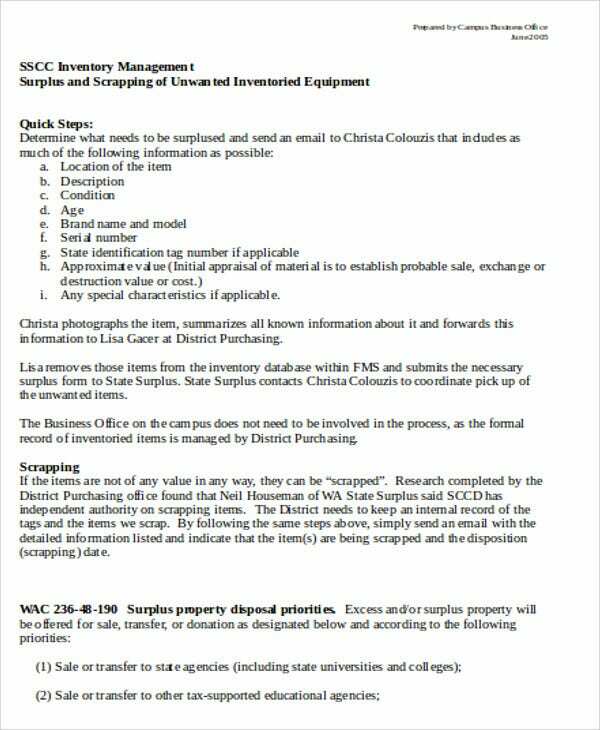 You may be required to send a copy to the purchasing or accounting department of the office inventory log for a given period. 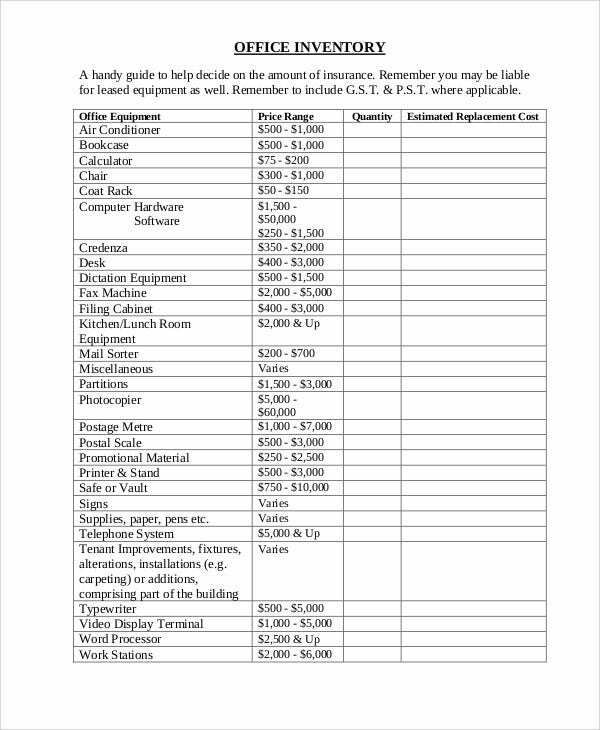 Grouped List of Stocks in Inventory – An inventory template should have a space to categorize ans to list down the item codes and item names in office inventory. In and Out of Stocks – There should always be a record of the purchases and requests for every office supply. End of Period Inventory – This is done by generating the end balance of the stock after the additions and subtractions of inventory transactions. 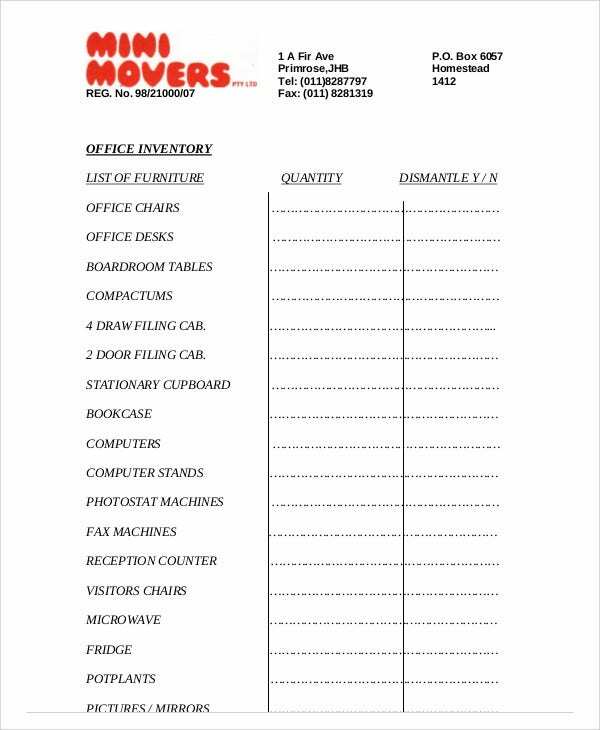 On Hand Inventory – This is the actual amount of the office inventory you have in stock. Stock Overage and Shortage – This section provides the difference between the computed ending inventory and actual inventory. 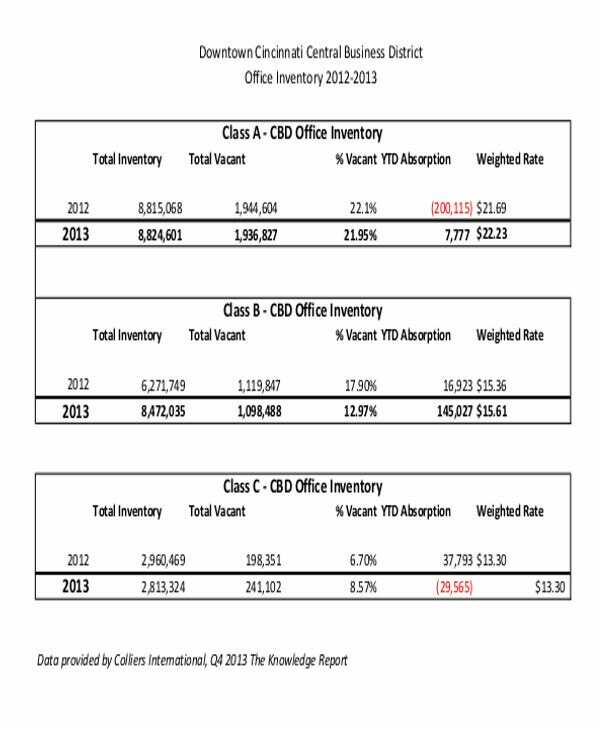 As much as possible, this column must have zero amounts to conclude that office inventory was properly managed. Acquisition Cost – Defining the purchase cost, particularly for office equipment, needs to be written as basis for financial reporting. Accounting every related transaction for office stocks is a must for proper management of office inventory. In this regard, administrative costs can be kept at a minimum level ensuring income for the business entity.